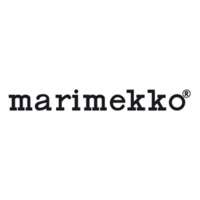 More about Marimekko Blue/White Striped Socks Stay stylish all the way down to your toes by wearing these comfortable Marimekko socks. Adorned with the classic Marimekko stripe or "Tasaraita" pattern, the high quality socks were made to last and their classic design remains forever in-style. 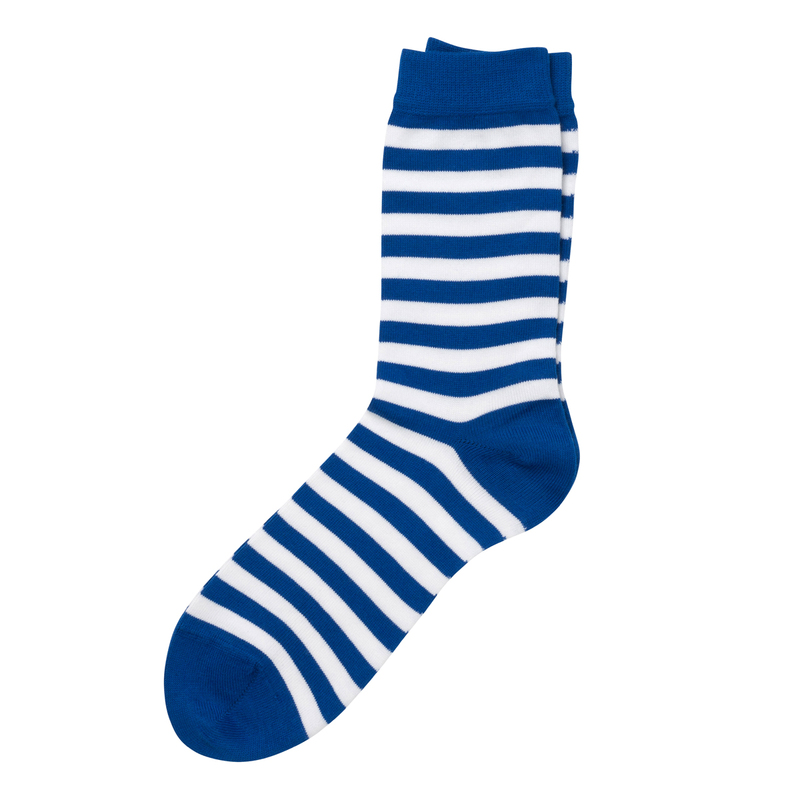 Grab a pair of these lovey blue and white striped socks for yourself! 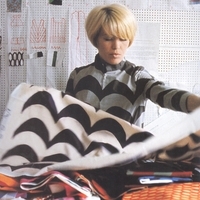 Fun socks for a Marimekko fan! ConsThe size seemed to run on the larger side. I love these socks they are comfortable and stylish. They wear well after multiple washings. The colors are vibrant and fun.